"We use Artificial Intelligence all day, every day. Siri, Alexa, and Cortana are obvious examples of artificial intelligence, but AI is actually all around us. It can be found in vacuum cleaners, cars, lawnmowers, video games, Hollywood special effects etc... But how does AI really work and WHY should it matter? Join our unique program for two weeks and develop your own entrepreneurial project surrounded by the best of the Tech sphere!" Investment amount: It costs £2000 to attend 10 days, however the Early Bird price is £1600, which ends 16 July. 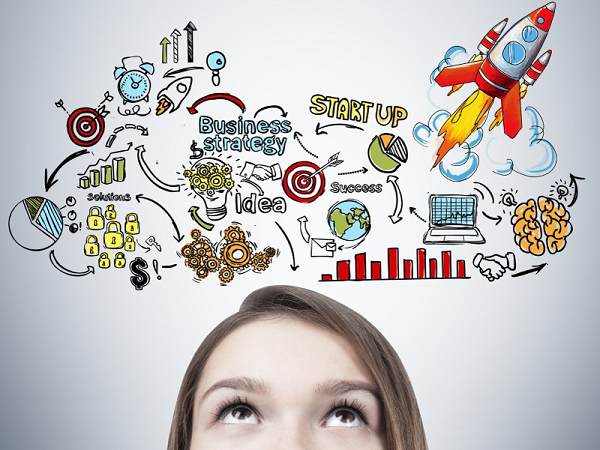 Program benefits: Our curriculum is designed to give teenagers the chance to utilise AI and Machine Learning techniques to tackle global challenges in a holistic manner giving an understanding of design thinking, strategy and business model development, ethics, social responsibility and pitching skills. "Live on campus at a top university in this highly selective and rigorous summer program for young entrepreneurs"
Program benefits: We will provide housing on or near your university location. Housing options will differ by location and on a year-to-year basis as universities decide which dormitories are available for summer program students. We do plan activities and field trips to help you get to know the local area. These activities will differ by location and will be optional. "Somewhere, out there right now, there are a handful of young people preparing to be the next big thing. They are practicing their guitars, acting out their favorite movie lines, taking things apart just to see how they work, creating apps and websites, shooting homemade videos, and dreaming about what could be someday. The next Mark Zuckerberg, Jennifer Lawrence, Ashton Kutcher, or Carrie Underwood exists right now as nothing more than just potential sitting in a classroom or dreaming in a bedroom." 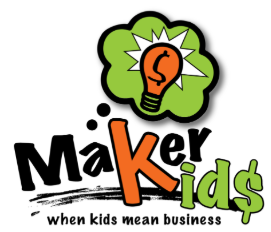 "Maker Kids Club was founded for kidpreneurs, by a kidpreneur"
"As a second-year course, ACCELeratoredu provides students the opportunity to take a business from startup to launched. The experience models that of a real-life start-up accelerator with a focus on developing cohorts of teams through mentorship, education, connections, and accountability to launch a company." "We are on a mission to ignite kids around the world through entrepreneurship to make their biggest dreams become a reality." Accelerator Design Challenges with Strong emphasis on SDGs (Sustainable Development Goals), social impact, and using technology for good. A Membership-Based Portal pairing kids with a mentor network, entrepreneurial toolset, and financial resources. Social impact accelerators with real-world entrepreneurial and design-thinking skills, with a kids-first approach. 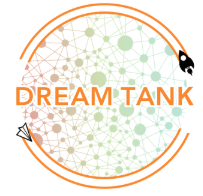 A Think Tank made up of kids to help companies solve local problems around the world, leading to global solutions.